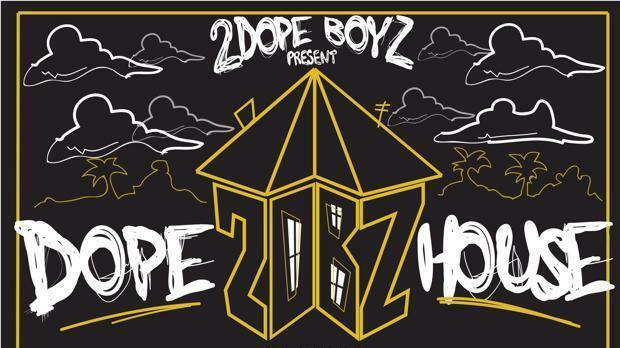 One week after our Los Angeles edition, 2DBZ takes their talents to South Beach for the very first #DopeHouseMIA! We've teamed up with Vintage Stereon and Norma Now to bring you the South Florida installment of our pop up party series. * Did we also mention that it's free entry all night? Early arrival is strongly suggested.